This biblical, balanced work on a complex topic has been a classic best-seller since 1990. Tom has updated the material, and added 35% new content, with a Foreward by Bruce Wilkinson, author of The Prayer of Jabez. There are two strengths of the revised version: 1) a discernment assessment grid, “How do I know if I truly am oppressed?” and 2) a whole new chapter, “Understanding and Practicing Intercessory Prayer Warfare,” practical tips on how to pray in the context of a city or region. Every mature kingdom worker needs this book on your shelf. 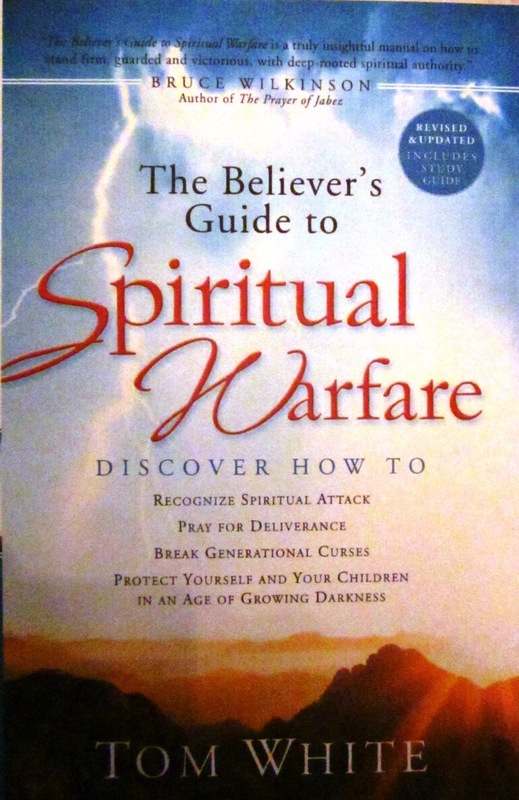 Order The Believers Guide to Spiritual Warfare directly from Frontline Ministries: tntwhite07@gmail.com, $12 for one, $22 for two, $30 for three.